The simple fact is, no matter how closely you watch your children, they will find a way to escape your vision. Although most the time this might involve your children finding a cupboard at home to hide in, there are instances where your young one might put themselves in danger. In times like this, you want to react quickly to bring your child home to safety. Solution? 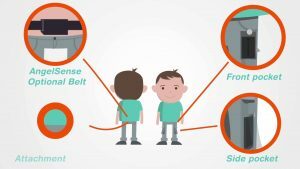 A GPS tracker for kids. An option that the parents at Crown Security are raving about is GPS trackers for kids. 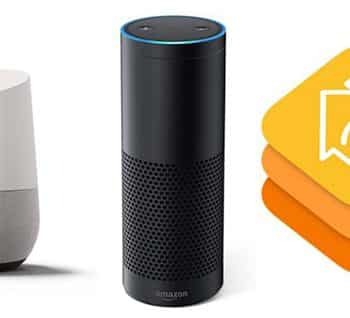 The uses for high-tech gadgets continues to grow and become more affordable. There are now a range of tracking devices for kids that you can consider. 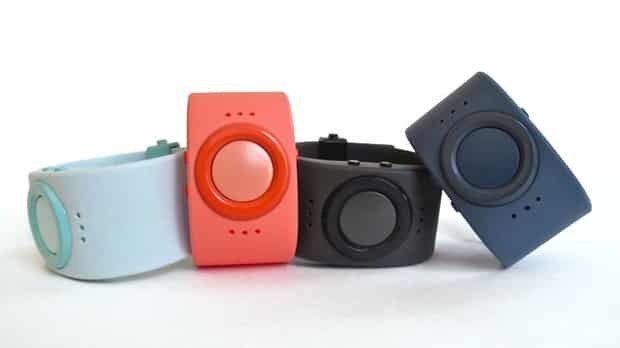 To get your research started, here are 5 kids GPS trackers that are available to suit your family’s needs. According to AngelSense, their kid tracker is the only GPS tracker and voice monitoring device combo available that was designed for special needs kids. The major benefits here are being able to listen in on your child so you can hear what’s going on around them. Suitable for special needs children, this device is also great if your children travel outside the boundaries you’re comfortable with. Perhaps they have a long walk to school, or play with a friend in another street. There’s a timeline view so that you can see your child’s visited locations, path they took and movement speed. Receive alerts for visits to unknown or unfamiliar locations. The FilIP 2 is a wristwatch, GPS locator and mobile phone all in one. It has an android and iOS app to link with a mobile phone, and has nice design features. The key benefit of the tracker is telecommunications, tracking and an emergency button. Perhaps fewer features than others, and better resembles an iWatch, but highly practical with desirable functions. Simplicity at its finest. The Tinitell is a single button wrist phone and GPS/ locator. It can make calls using voice recognition, and track movement through an app. The fancy bells and whistles aren’t here, and that is perfect for many parents. Similar in design to the FiLIP 2, the hereO GPS watch offers GPS and GSM tacking. 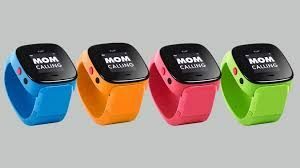 Unlike many trackers, this watch design is suitable for parents who aren’t keen on mobile phones. It comes with a built in SIM card for tracking, not calling, and requires payment of a low monthly fee. Probably the lowest cost solution, the My Buddy Tag looks like a rubber bracelet with a coin sized disk. Other than tracking, the major selling point is its affordability. It does the job as a GPS tracker for kids, and features little else. Perfect for parents with an objective purchasing mindset. 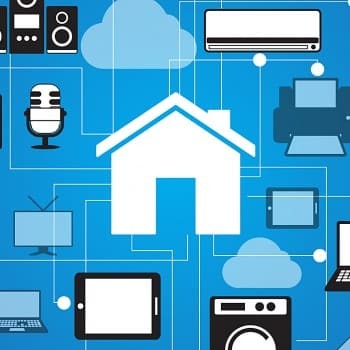 KISS: What’s A Smart Home & Why Do I Want One?